Not quite a Jambalaya, but this have the same flavors and is pretty warming. Add the chicken thighs to the slow cooker. Drizzle a little olive oil over the top. Season with the N'Orlean Spirit seasoning. Add the vegetables over top of the chicken. (Adding them while still frozen is fine!) Sprinkle a little more seasoning over top. Add a few dashes of salt and pepper as well. 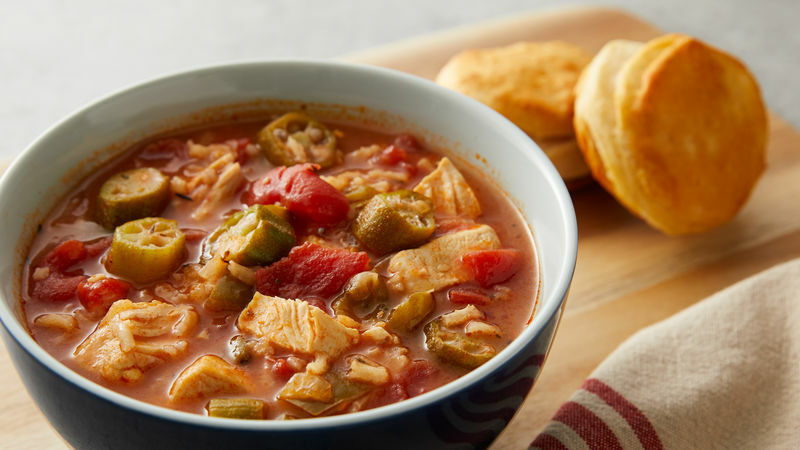 Serve Slow Cooker Creole Chicken and veggies over brown rice.